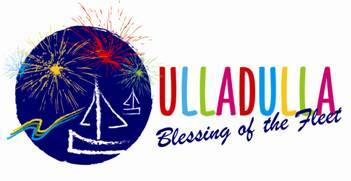 Don’t miss Ulladulla’s spectacular annual Blessing of the Fleet Festival on Easter Sunday, 21st April, 2019, one of the biggest festivals on the NSW, South Coast. 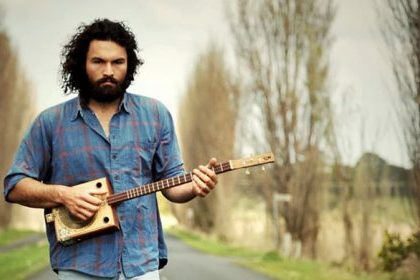 The Festival will be kicking off at 10am, with LIVE MUSIC from Josh Rawiri on the main stage. The colourful Milton Ulladulla Ex Servo’s Parade is a highlight at 11:20am. The Blessing of the Fleet Princesses are accompanied by their Prince’s on the imaginative floats that they have made, with their local sponsors. The Floats are led down the Princes Highway (which is closed to traffic for the day) by St Peter, Patron Saint of the Fishermen, with the local Italian fishermen of Ulladulla making the pilgrimage to the harbour for the Official Blessing Ceremony. 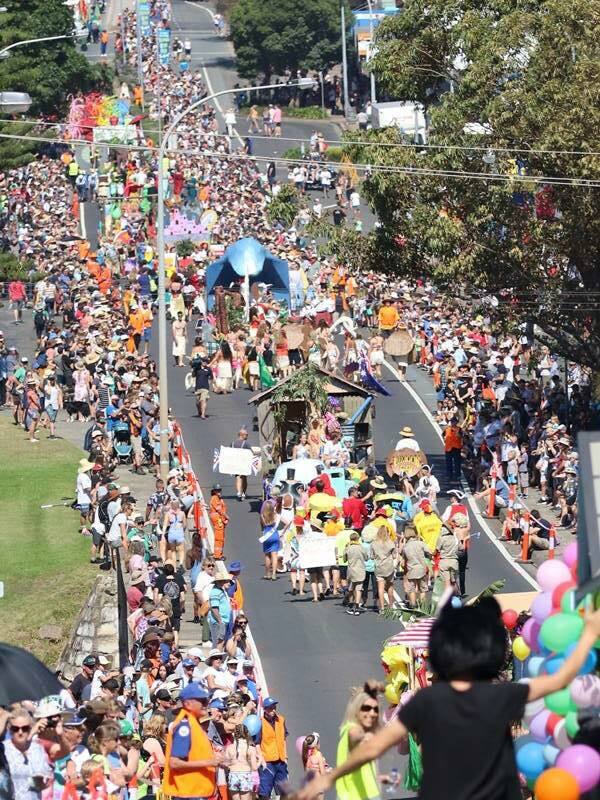 Milton Ulladulla ExServo’s Princess Float Parade 2018. There will be entertainment on the main stage near the Civic Centre all day. Elton – The Young Years, is not to be missed. Jason Paris (aka) Elton John will be playing to the crowds immediately after the Milton Ulladulla Ex Servo’s Parade. Show Bags will be available along the highway (in front of the Ulladulla Civic Centre), as well as out front of the Marlin Hotel. Amusement Rides to suit all ages, across the town. Browse the many market stalls, expos and exhibitions that will surround the Ulladulla Civic Centre area and you won’t go hungry if you visit the food court or the eateries in the main street. Kids should head to the Civic Centre for some fun in the Kids’ Zone. Here there will be Art & Craft activities, Kinder Gym, Lego corner and Face Painting. There is an interactive feature show between 1 and 2 pm, performed by the outstanding LIVEWIRE STUDIOS. The ever popular Scottish Tattoo will perform on the highway at 2pm. The Bannisters Beach Games commence on the harbour foreshore at 1:30pm. Three legged Races, Egg & Spoon and the very messy Spaghetti Eating Contest. The iconic Tug-O-War kicks off at 2:30pm and the Greasy Pole following at 3:15pm. 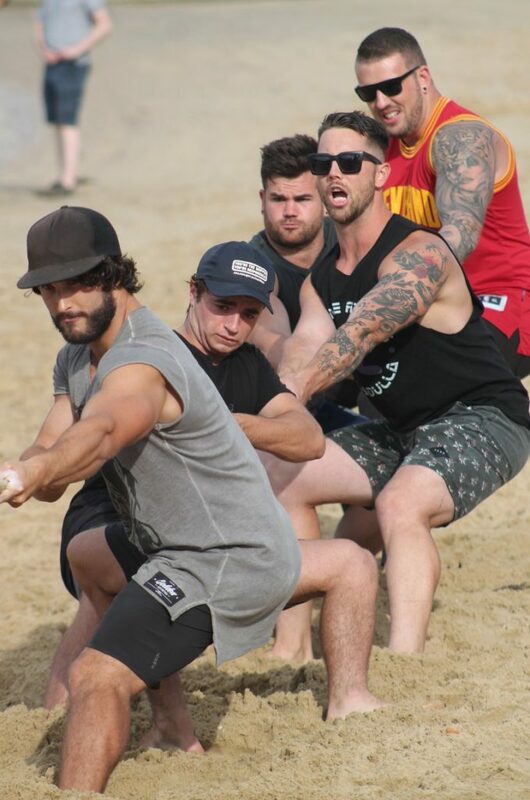 The Bannisters Beach Games are presented by the Milton Ulladulla APEX Club and draw huge crowds each year. 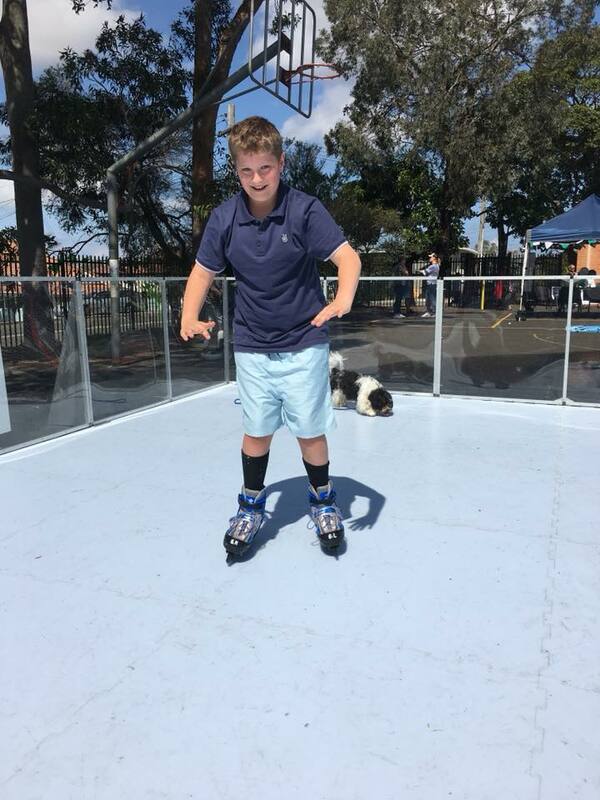 The Marlin Mini Carnival will be going all day with a Synthetic ICE RINK, Pony Rides, Live Music, Jumping Castle, Circus Acrobatics, Face Painting and Show Bags. Coast To Coast Portable Synthetic Ice Rink. 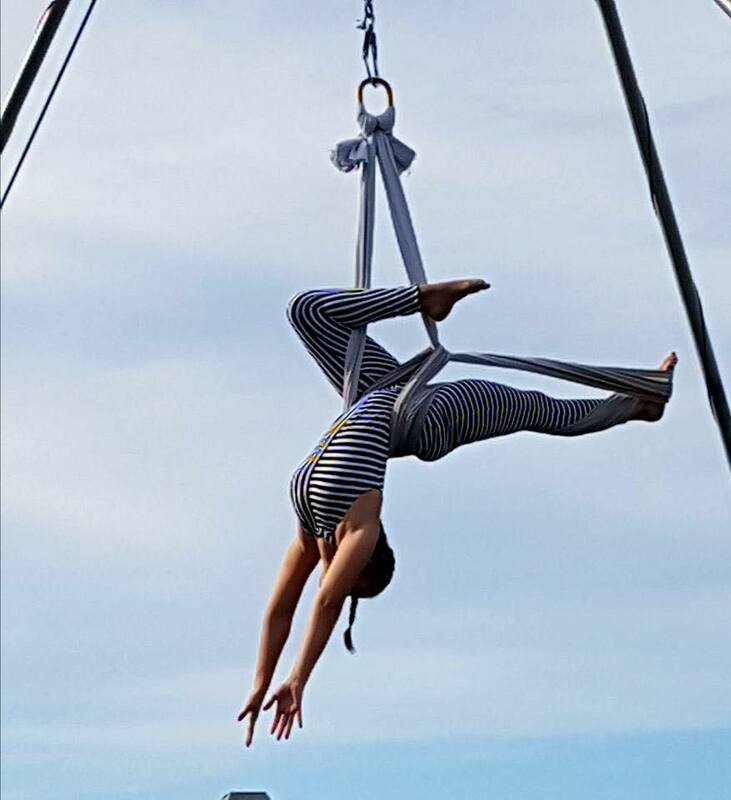 Circus 35 Degrees South Acrobatics. 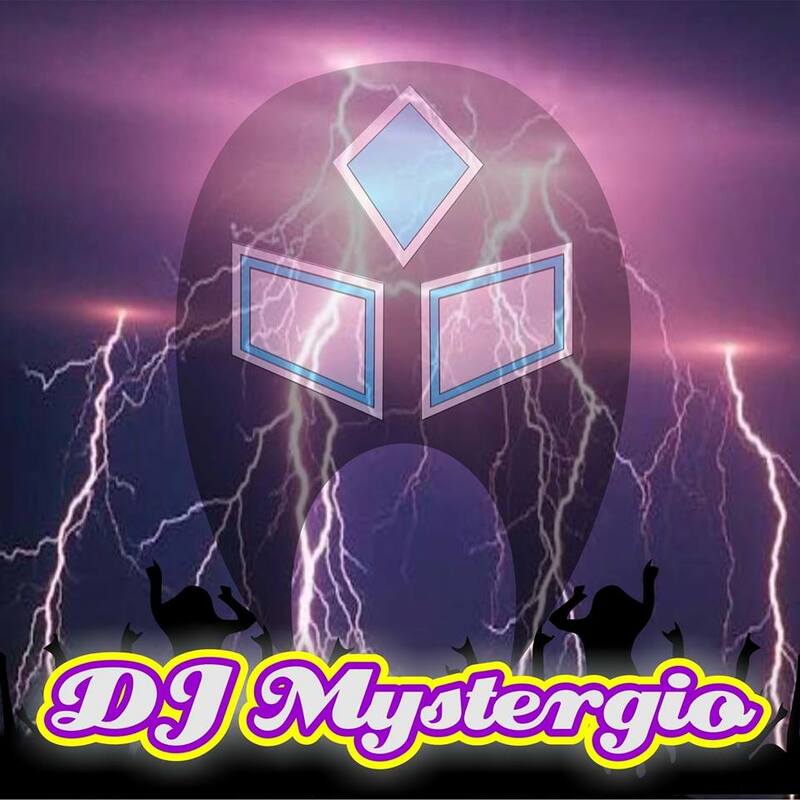 DJ Mystergio will rock the crowd from 4pm on the harbour foreshore, leading into the Grand Finale Spectacular Mollymook Golf Club Fireworks, at 6pm. 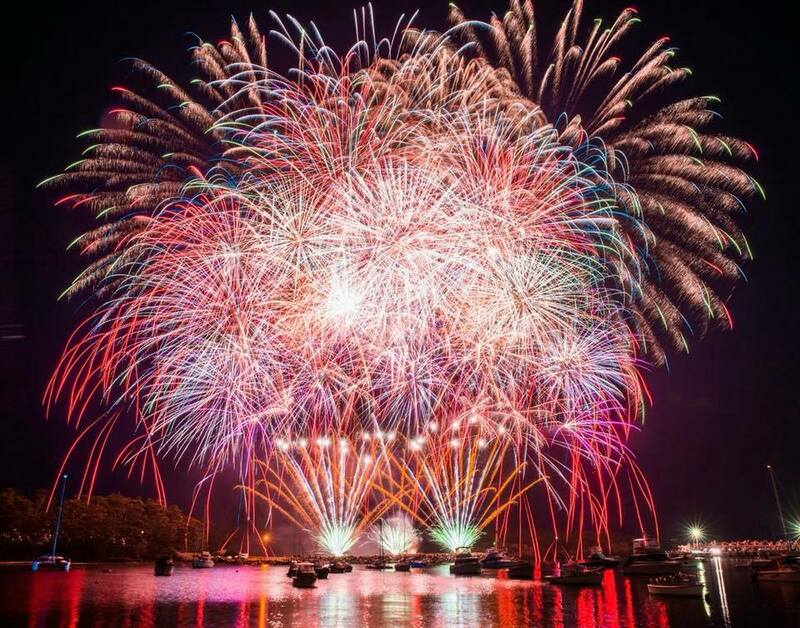 Fireworks 2018 – Ruby Boland photo. The Ulladulla Blessing of the Fleet Festival is made possible by the proud support of many community businesses and is coordinated by The Rotary Club of Milton Ulladulla.